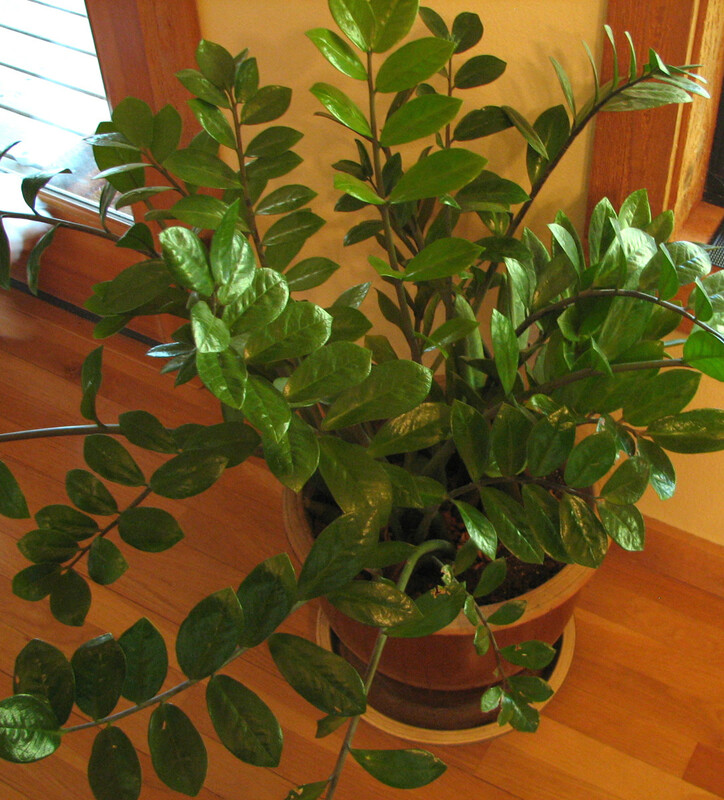 WARNING: This Common "House Plant" Can Kill! 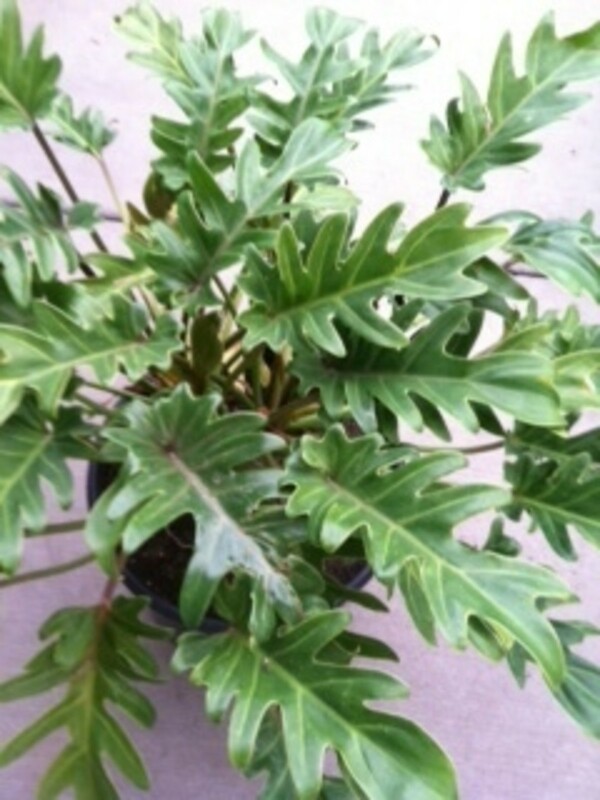 Poisonous to Dogs AND Humans: Dieffenbachia, or "Dumb Cane"
I learned about this plant by sheer fluke coincidence, and now -- for safety reasons -- I'd like to share it with you. I was shopping for house plants at my local OSH (Orchard Supply & Hardware), and I bought three plants that looked just lovely! Of course, I didn't know what the heck they were called because most stores just identify them as "foliage" or "house plant" on the sticker. But I bought them anyway. A few months later, I noticed some nasty little white bugs all over my plants! So then I found myself researching online what kind of plants I had, so I could better identify what kind of bugs I had and how to treat them naturally. That's how I found out that I had bought 1) a golden pothos, 2) a philodendron, and 3) a dieffenbachia (also known as a "dumb cane"). 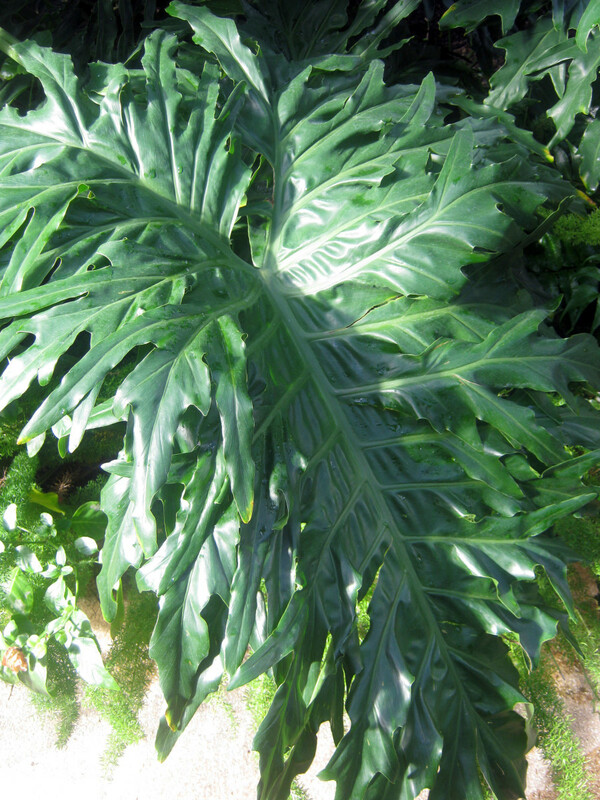 I discovered that the philodendron was poisonous, but luckily it is a hanging plant, so I didn't have to worry about children or dogs getting to it. However, the dumb cane is a floor plant, and it is also very poisonous, which makes it very dangerous that it is on...the floor! During my research, I read an article that a large poodle died from chewing on a dieffenbachia. The owner (a lady) had a dieffenbachia in her home, and her poodle chewed on it, and next thing the lady knew her poodle was convulsing on the floor. She immediately drove the poodle to the vet, but there was nothing the vet could do, and it died. As I continued to research, I discovered why the dieffenbachia is nicknamed "dumb cane." Apparently, it was used to punish disobedient slaves back in the days of Virginia plantations (how sad). If a slave misbehaved, the slave master would force the slave to put a piece of dieffenbachia in his/her mouth, and it would cause throat paralysis, and therefore result in permanent loss of voice (or becoming "mute," which is also known as becoming "dumb"). But it doesn't stop there. Throat paralysis is what happens simply from holding a piece of dieffenbachia in your mouth. Imagine if you actually ATE some. It is poisonous, and can cause death. In conclusion, dieffenbachia is poisonous to both dogs AND humans. 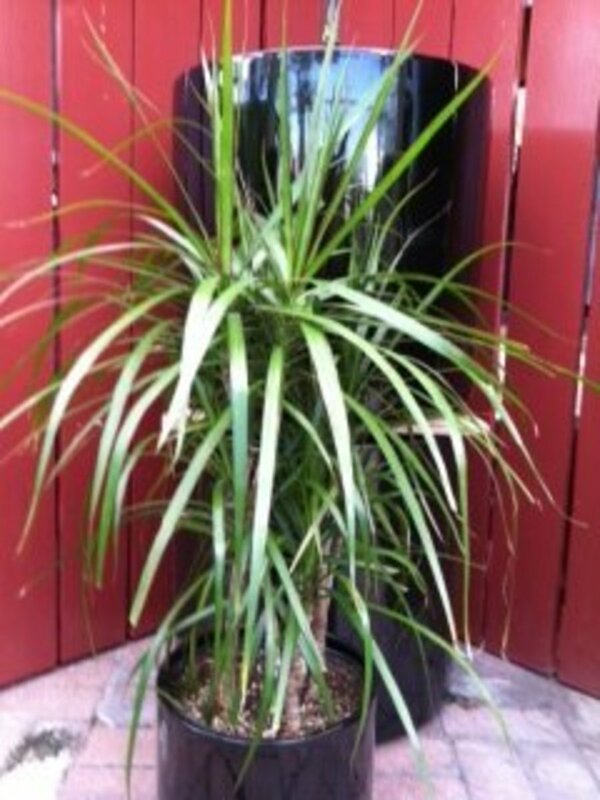 You don't want this plant on the floor in your home if you have children or dogs that live there OR visit! I don't understand why stores keep this plant 1) unidentified, and 2) on the floor of their plant displays! They should know that it is dangerous, and keep it up high out of the reach of children. After I learned this, I called OSH to ask why they keep such a poisonous plant on the floor, where children can reach it. They said they didn't know that it was so poisonous, and that they would look into it -- but that also parents should prevent their kids from touching things. (I agree, but yeah....right....we all know that parents don't always watch their kids.) And OSH is not the only place that keeps these on the floor. Since learning about dieffenbachia, I have seen them on the floor at Target, Walmart, and Home Depot. 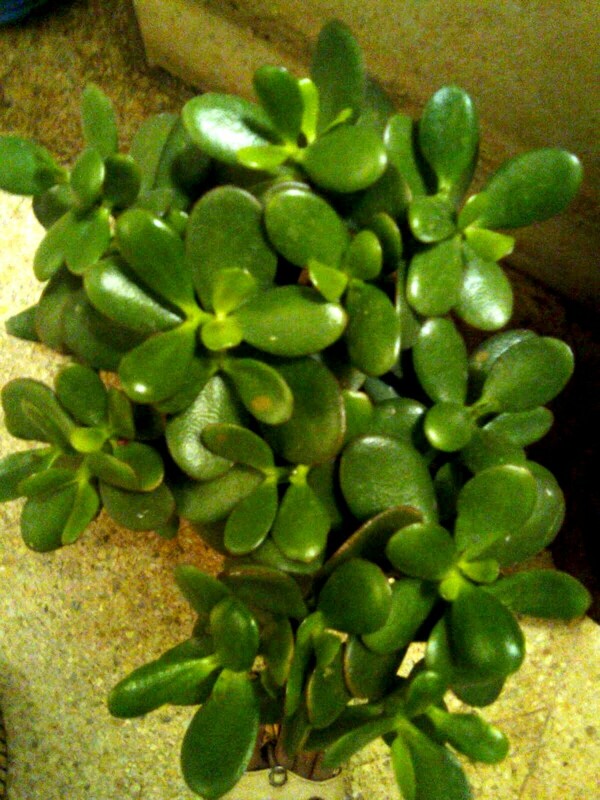 They are very commonly sold as "house plants" at many places. In the end, I donated my dieffenbachia to someone who did not have children or dogs, and I warned them of its toxicity. 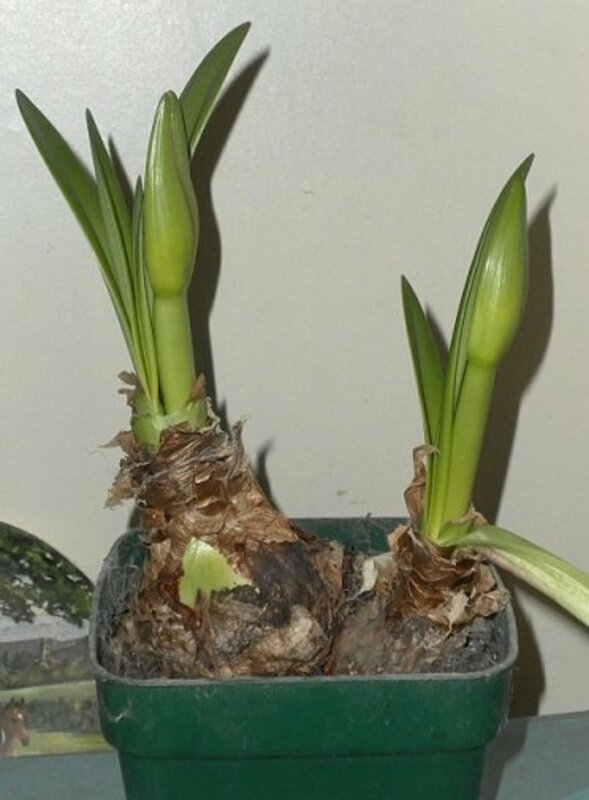 Please be aware of this plant and its consequences -- whether you are walking through a plant department with a child, or you have the plant at home. Take care. 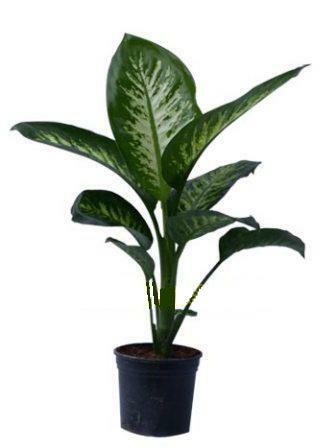 Ladies and gentlemen, Polo has restricted the Dieffenbachia along with other houseplants like African violets and Sansevieria trifasciata, because to lessen small problems. The ban and restriction starts one day after the Poodle passed away. The owner (a lady) had a Dieffenbachia in her home, and her poodle chewed on it, and next thing the lady knew her poodle was convulsing on the floor. She immediately drove the poodle to the vet, but there was nothing the vet could do, and it died. 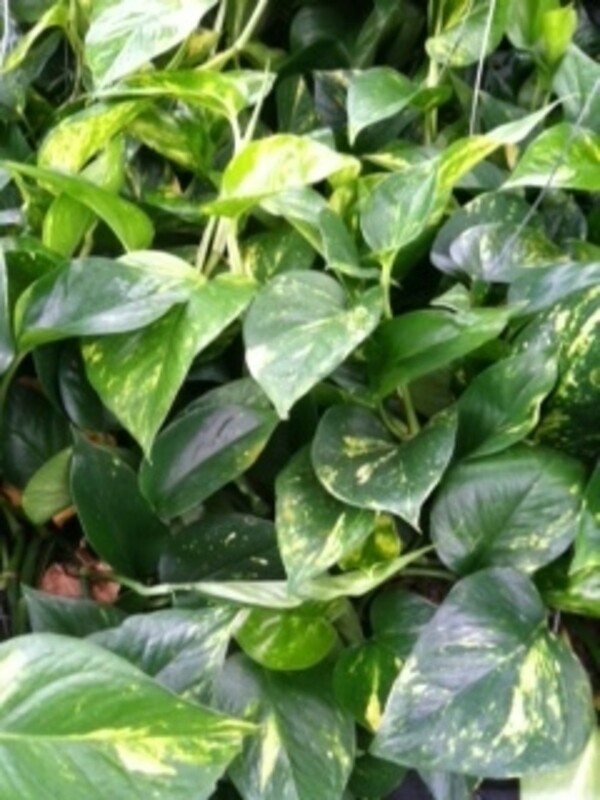 We believed as we continued to research, We discovered why the Dieffenbachia is nicknamed "dumb cane." Apparently, it was used to punish disobedient slaves back in the days of Virginia plantations (how sad). We believed that if a slave misbehaved, the slave master would force the slave to put a piece of Dieffenbachia in it's mouth, and it would cause throat paralysis, and therefore result in permanent loss of voice (or becoming "mute," which is also known as becoming "dumb"). But it doesn't stop there. Throat paralysis is what happens simply from holding a piece of Dieffenbachia in your mouth. Thanks for the article. I wish I had read it before last weekend. My puppy almost died after chewing a leaf of this plant. It was a question of seconds and I had my little dog lying on the floor with her mouth full of foam. I immediately went to the vet and luckily she survived. But she could have died if I hadn't found a vet so quickly. My advice, if you have kids or pets get rid of this plant. Thank you so much for writing this! I love house plants, but I wonder why something so toxic is sold to the public without a warning. Even household cleaning supplies carry warnings. BTW, if that dog was eating house plants, it means it was probably having health problems to begin with. Poor dog is likely better off now. Good hub. Thanks for sharing. Excellent information - thank you for sharing your experience. I think I had one of those plants!!! Thank you for letting everyone know... I am surprised that they are carried in those stores without the warning!